Parker Ibrahim & Berg LLP partner Heather Stern was installed as the President of the Women Lawyer’s Association of Los Angeles (“WLALA”) for 2018-2019. 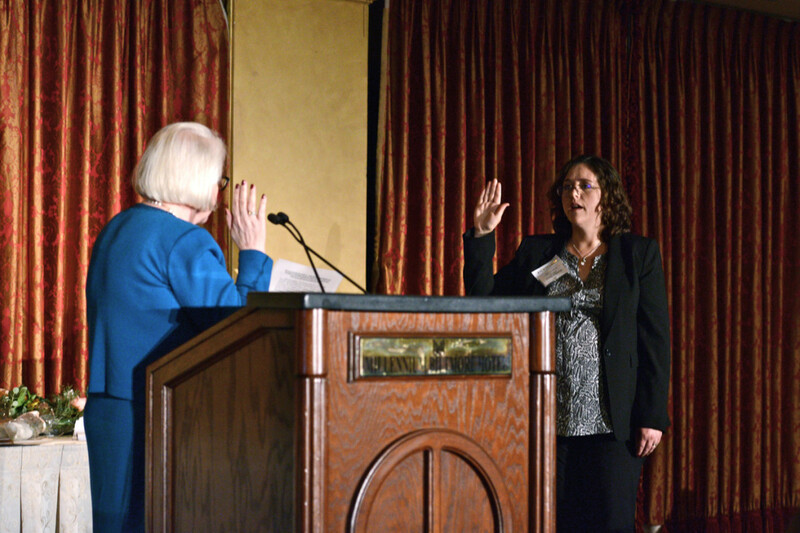 Heather was sworn in by Honorable Virginia A. Phillips, Chief District Judge of the United States District Court, Central District of California. The 2018 Awards and Installation Dinner also honored and celebrated three inspiring award recipients and installed the 2018-2019 members of the Executive Committee, and the 2018-2019 board members who have been appointed to serve on the Board of Governors of the WLALA and/or the WLALA Foundation. 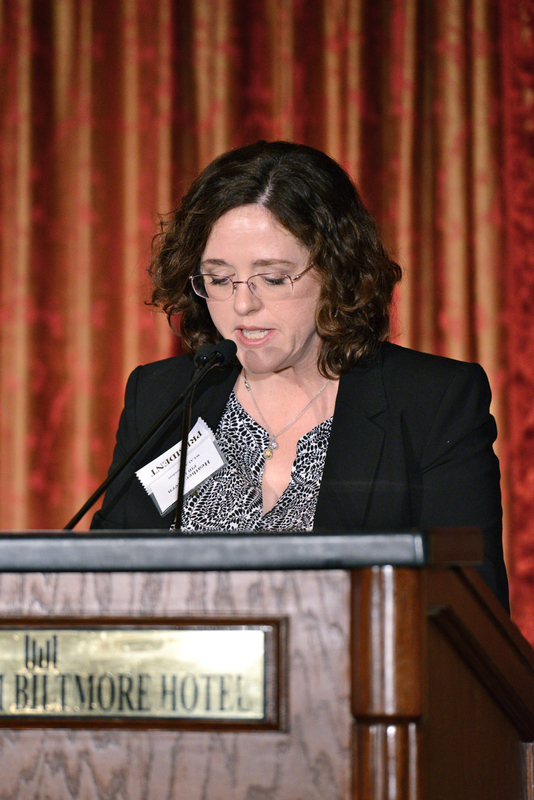 Heather was installed in the WLALA’s 99th year, and will continue to lead into its 100th year. Heather has been a board member of the WLALA for ten years and a member of the Executive Committee for the last six years. 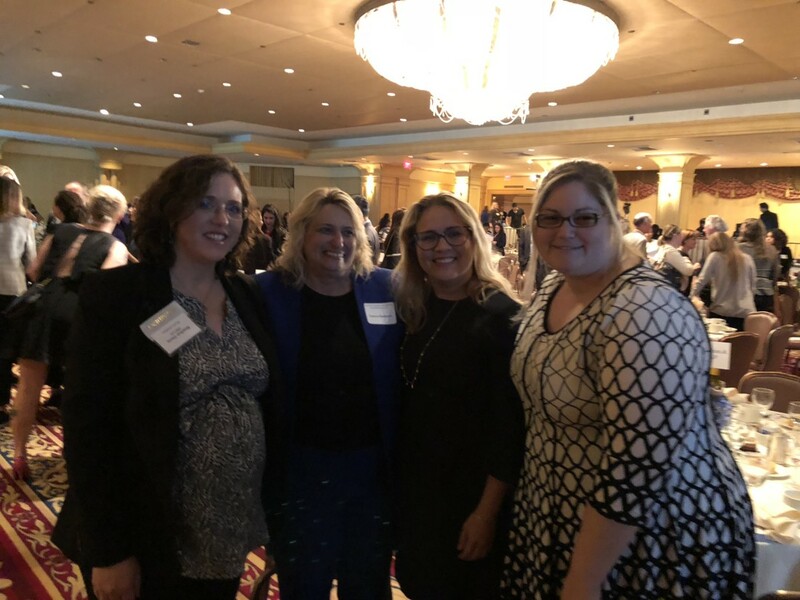 Parker Ibrahim & Berg LLP is proud to be a Platinum Sponsor of the WLALA and many of our colleagues were proud to support Heather at this momentous event.